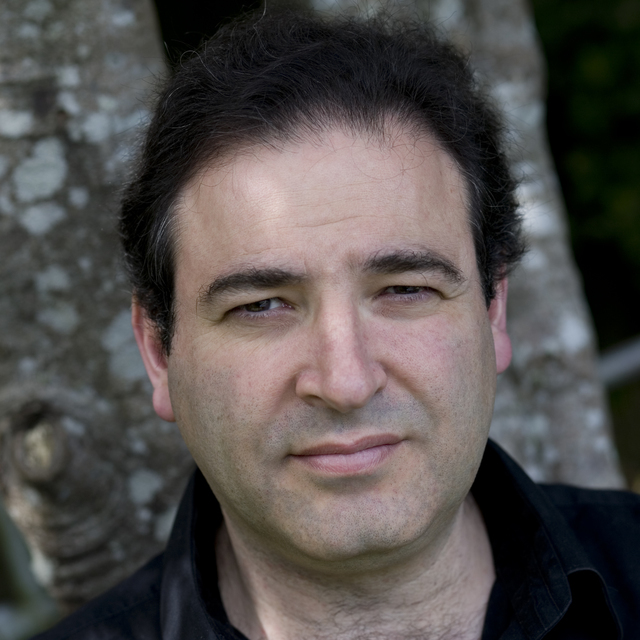 The Harvest is comprised of two suites, two continuous 30-minute compositions broken into 8 and 9 parts respectively. 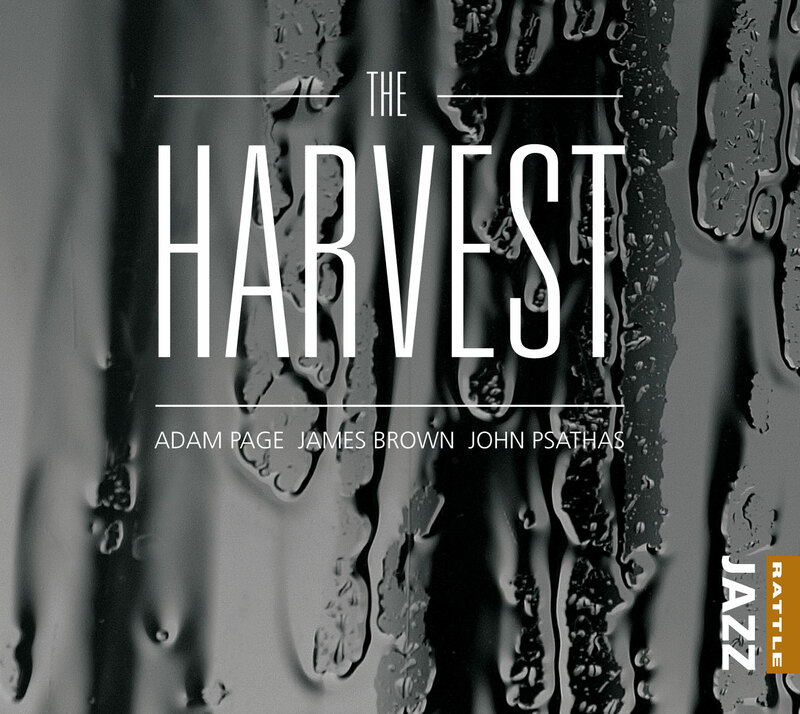 The Harvest Suite (composed by Adam Page and John Psathas) features Adam on solo tenor saxophone played through various looping pedals and effects, while Like Picking Fruit is a duet with James Brown on guitar. Both suites are a deft, and at times near-invisible blending of composition and improvisation, and together they produce an album of rare honesty.